and 322 false alarms. Fifty eight fire department personnel spent 4,184 hours at incidents over the course of the year. These hours don't included hours spent at training, meetings, and fundraising. 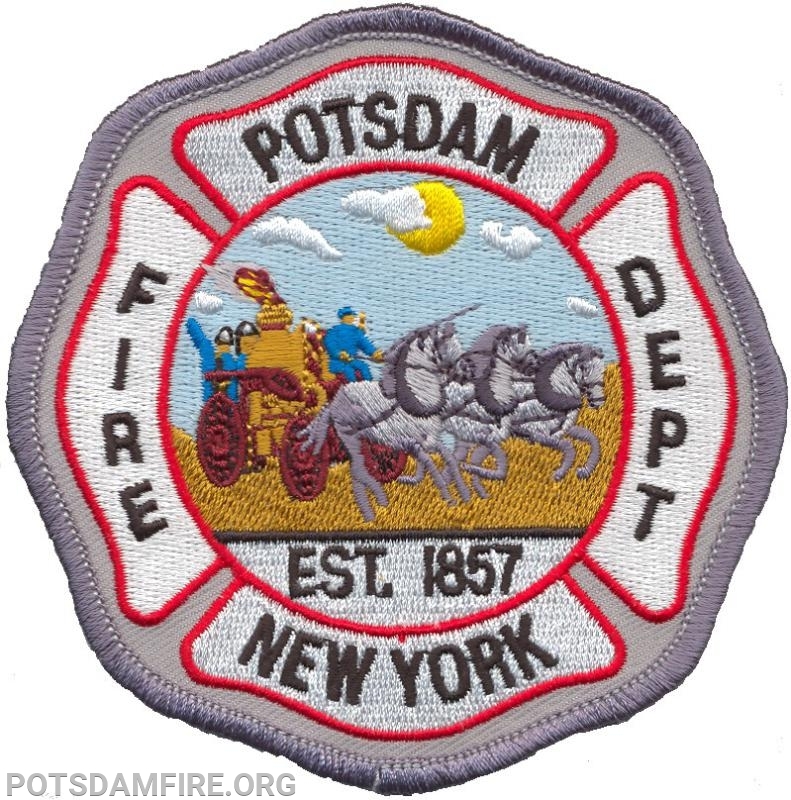 This represents a significant time investment by the members of the Potsdam Fire Department in the protection of their neighbors in the Potsdam community. You are Visitor #187 Today!